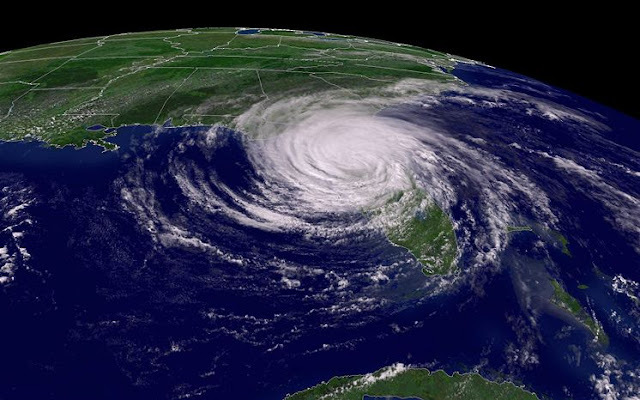 Home Florida Tampa USA Videos World 2015 Hurricane Season – The Time To Prepare Is Now! 2015 Hurricane Season – The Time To Prepare Is Now! Be sure to watch the video at the end of this article - extremely scary but true!! Project Phoenix...we MUST be prepared! The National Oceanic and Atmospheric Administration anticipates that this season will witness the formation of six to 11 named storms. They’ve set the likelihood for that many storms at 70 percent. Storms are named when they have winds of 39 mph or higher. Of those six to 11 storms, forecasters anticipate three to six could become full-blown hurricanes with winds of 74 mph or higher. Up to two major hurricanes – with winds of 111 mph or higher – could form. Now – where would be the most likely place for these major hurricanes to make land fall? Hands down, the experts all agree that the most likely AND the most vulnerable would be Tampa Bay. It’s been more than 90 years since the last major hurricane came onshore in the Tampa Bay area and experts are warning that complacency may prove costly in lives and property. Meteorologists say areas like Tampa, Daytona Beach and Houston should get hit with major storms every 20 to 40 years or so. The last major storm to strike Tampa hit way back in 1921. Although Hurricane Frances passed through the area in 2004, it was diminished in strength by the time it hit the Bay. Even a Category 1 storm would cause more than $2 billion in damage around Tampa if it were to strike directly, according to estimates from Hillsborough County, where more than 110,000 structures (most of them residential) sit in an evacuation zone. Upgraded building codes that call for shatter-proof windows and hefty wind resistance mean new construction stands a better chance of holding up in a storm. "The things that we are building are going to be more resilient than they have been in the past," said Bryan Koon, the state's emergency management director. "Building codes … have actually reduced the (potential) damages (from a hurricane)," said Graham Tobin, a geosciences professor at the University of South Florida. Upgrades, though, have limited reach, as many structures predate the standards. More than half of the homes in Pasco were built before the Florida Building Code was enacted in 1994, according to the county. Tampa Bay is also full of mobile homes — more than 100,000 across Pinellas, Pasco, Hillsborough and Hernando. 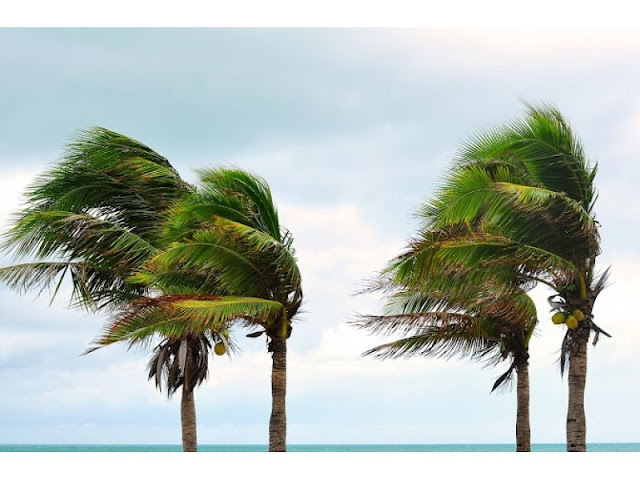 Even with improved durability (the result of Hurricane Andrew, which left chewed-up double-wides strewn across South Florida) such structures are often broken up by cyclones and tossed about like autumn leaves in the wind. A 2013 state analysis found that there were more than 850,000 mobile homes in Florida. Building stronger, more expensive structures is not always the best way to mitigate financial loss, according to Watson, who has worked in hazard modeling since 1989 and has advised a panel that seeks to ensure Florida adequately assesses its risks from hurricane damage. For instance, he said, the destruction of a modest, older home along the water still costs less than repairing a million-dollar mansion that is damaged 25 percent. A more pragmatic view, he said, would be to assume that "if something is on the coast, it's going to get knocked down." After a hurricane, when the wind dies down, the water begins to rise. In Tampa Bay especially, storm surge poses a significant threat. If a strong hurricane hit, 20 feet of water could rush into downtown Tampa, flooding miles of land and pulling splintered homes out to sea when it receded. "We can make things safer from the wind," said Harold Wanless, a geology professor at the University of Miami, but "there is so little you can do to make something safer from the storm surge. The risk is just huge." Experts are particularly worried about the potential casualties a major storm in the Bay area would create. Tampa Bay area residents can keep up with storm activity by bookmarking the National Hurricane Center’s website. Residents readying for the season can get tips and advice on the federal government’s Ready.gov website. For local weather and severe weather alerts, visit the National Weather Service online. 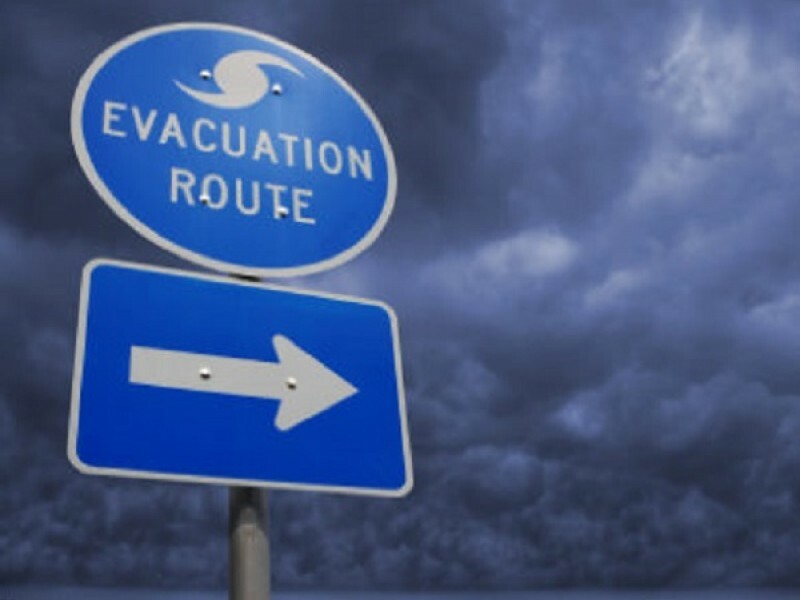 All residents throughout the Bay area are urged to create emergency kits, know whether they reside in evacuation zones and brush up on the safest routes out of town should evacuations be called for. The county’s full 2015 hurricane guide is also available for download by following this link. Residents will find the county’s emergency management website is the place to go for everything they need to know about surviving the season. 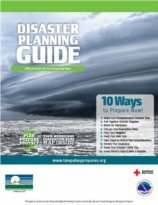 The county also has a 2015 disaster planning guide available for download. 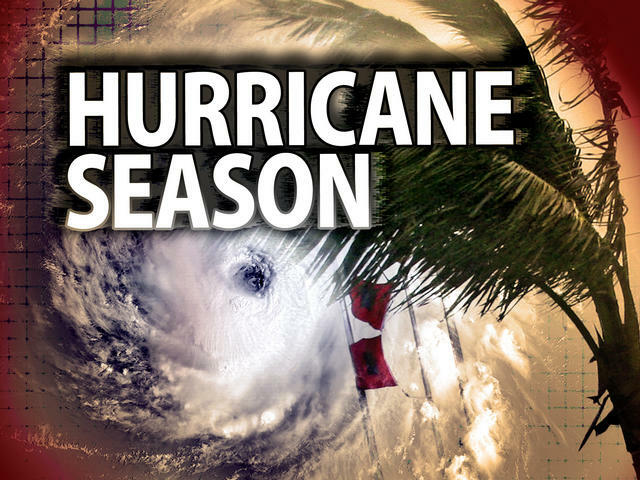 The county has also prepared a Hurricane Guide that details what residents need to know. Download it by following this link. 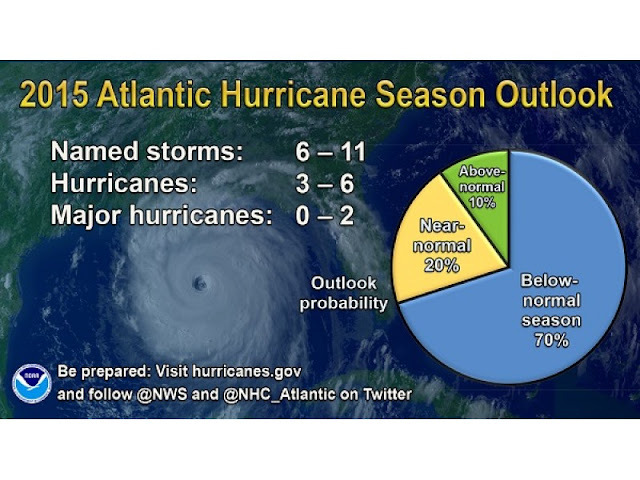 According to the National Hurricane Center, there’s more to it than just stocking up on water and nonperishable food. 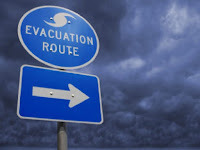 Locate a safe room or the safest areas in your home for each hurricane hazard. In some circumstances, the safest areas may not be in your home, but within your community. Use a NOAA weather radio. Remember to replace its battery every six months, as you do with your smoke detectors. Hurricane Phoenix: The Tampa Bay Region's Worst Case Scenario. An eye-opening & frightening look at the potential effects of a catastrophic Category 5 hurricane making a direct landfall on the Tampa Bay metro area.